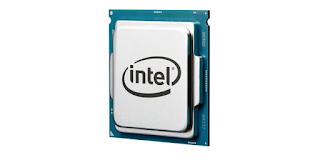 Intel has announced early details of its Ice Lake 9th gen processors, successor to Intel’s Coffee Lake processors. 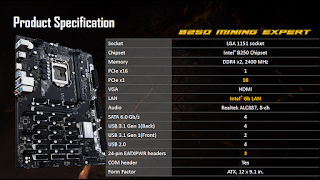 Here you find some of the rumours, features, and an overview of what to expect. 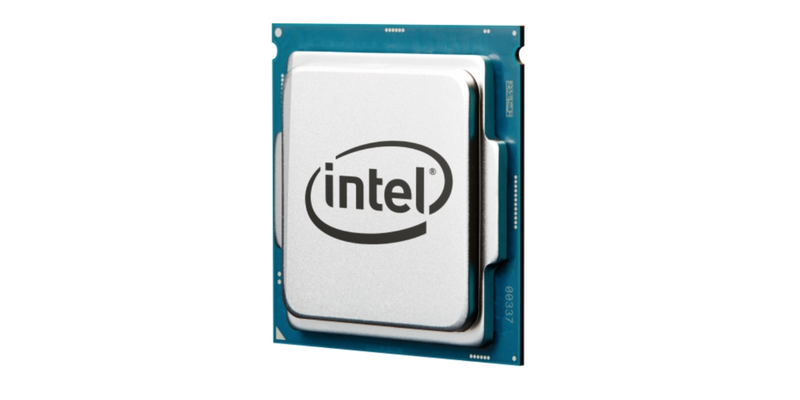 The Ice Lake processor family will utilize Intel’s new industry-leading 10nm+ process technology. 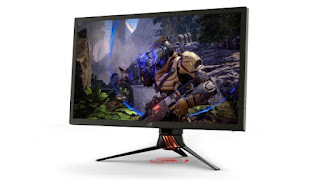 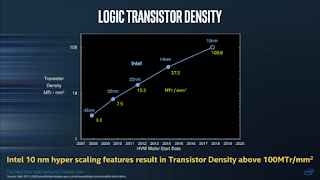 Ice Lake 9th gen processors are likely to hit sometime in 2018, or in early/mid-2019. 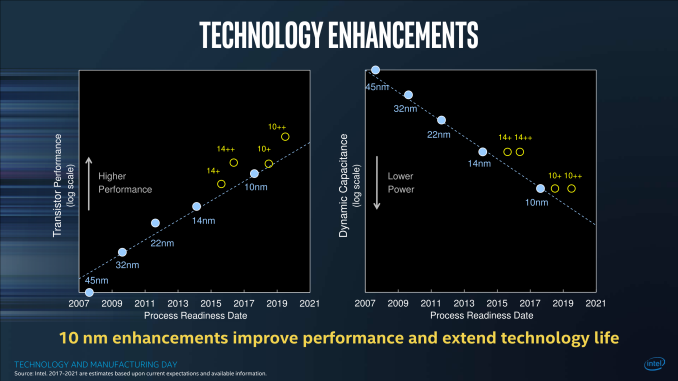 It depends on Intel’s rate of progress on the 10nm+ process. In conclusion, it is always nice to see companies pushing the limits of hardware, even if it’s early. 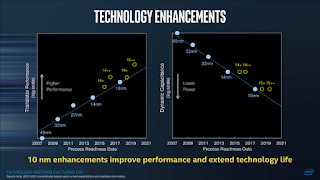 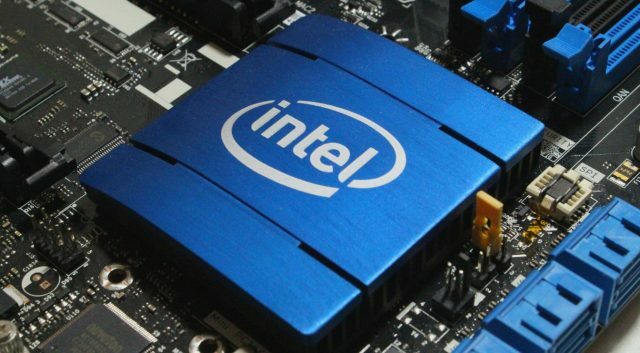 Intel is definitely planning something big, and faster than ever.